A French programmer and Xerox PARC alumnus, Bertrand Serlet played a critical role at NeXT developing NeXTSTEP together with Avie Tevanian. 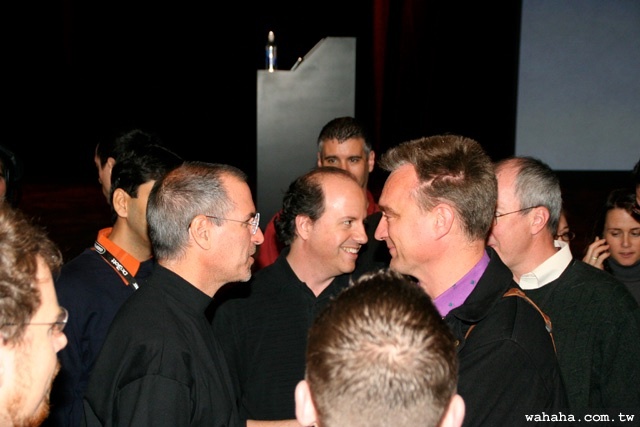 He replaced Avie as Apple's Senior VP of Software Engineering in 2003, then as SVP of Software in 2006. Bertrand's mark was especially felt on OS X Snow Leopard. He eventually retired in 2011, to focus more on science.